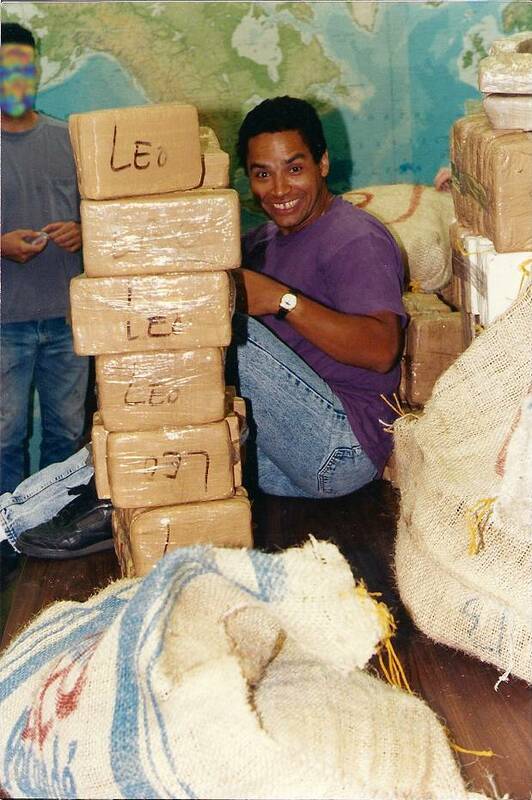 In 1989, drug-trafficking in Philadelphia is hitting an all-time high. The Badlands, covering northern and western parts of the city, spawned the vilest of these drug dealers. The rapid growth in dealing is stemming from these sections, which necessitates the formation of a revolutionary Special Task Force, to coordinate the efforts of the State Attorney General's Office,the CIA, FBI, DEA and local law-enforcement officials. Pedro, an original member of the Special Task Force, is chosen to spear-head a bust on one of the biggest drug cartels in history. Pedro Villegas, a native Puerto Rican, is very flawed. He is still tormented from haunting memories and recurring nightmares of a poverty-stricken upbringing in a racially-charged 1950's Harlem. These demons drive him to succeed, as Villegas a 10th Degree Martial Artist, and at one time a kick-boxing champion, has achieved record-setting busts wherever he has worked in law-enforcement. These same demons that motivate him also invite his death in the process. He continually takes risks with cases that his peers would not dare. The case with the Special Task Force proves to be no exception. "Loco in the Badlands" is a thriller, moving from cliff-hanger to cliff-hanger, culminating in the ultimate showdown between Villegas and Escobar's top assassin. If you liked the movie Traffic, you will love the accelerating suspense of this new novel." Want to purchase the book? Want to have Pedro as your guest speaker at an event or want to know where his next event will be?